Every individual, group, and category has a default, a preference, nay even a prejudice towards certain ideas, tropes and symbols. This is not in and of itself an evil thing. In fact, in art, it is even a necessity, boundaries and rules being what allows artists to create story and structure from chaos. But it gets awfully boring if you stay too long in one set of rules, or worldview. Science Fiction, the genre I love, has its own cultural tendencies. Most of its famous formative authors were well-known humanists and atheists. So it is no wonder that many of the awards set up in their name tend to support those books that parrot their ideals. Now before you get the idea that I am here to bash Humanism or Atheism let me assure you that I’m not. Frank Herbert and Isaac Asimov are two of my favorite authors and I hope their tradition of thought continues in modern science fiction as strongly as it ever has. And if you’re a white secular male scifi author out there you have every right to be proud of the tradition others like you have left. Anyone who espouses the virtues of diversity but forgets that has forgotten the whole meaning of diversity. But sometimes, for my own sake, I need to read something from a different world view to keep myself from getting too lazy in my imagination. I need to stretch my mind outside of it’s normal cultural bubble. 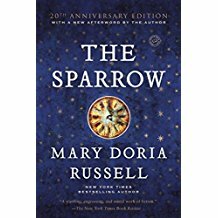 So to that end, I’ve compiled a list of books I have read that takes the sci-fi genre into worldviews it is not normally known for trespassing. I will try to keep adding to it as I read, and if you have any books you recommend I read next please leave a comment on my facebook page. I’ll also try and write some full-length reviews of these book in other posts but I hope that this post will be some help for others like me who desire the mental stretch. These books are in no particular order and they are all good and wonderful. This is a cyberpunk story like none other I have read. 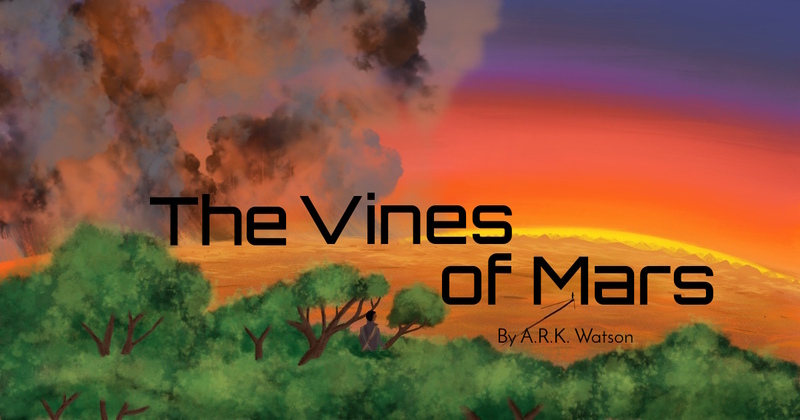 It involves a posthuman neuroscientist in his journey to free himself from slavery and rescue the child Princess of Mars while a giant battle involving sentient ships goes on outside the castle. It is very heavy on the tech and has some great ideas. I have reread this multiple times and find new layers everytime. One running theme comes from the hero’s childhood Zulu-Zionist faith. Zulu Zionism is a South African religion that mixes Zulu traditional beliefs and Evangelical Christianity for something truly unique. Specifically, the hero is haunted by the souls of his ancestors and often makes references to Zulu gods and goddesses that I completely missed until I looked up. It’s a heavy read but if you’re looking for something completely original it’s worth a look. It’s also made me interested in reading more Afropunk so I’m looking for recommendations regarding that (yes Binti is already on my TBR list). A first contact story in which two Jesuit priests, two atheists, and an Orthodox Jew get into a spaceship built by the Vatican. It’s a commentary on the mixed intentions, both good and bad of the European explorers to the Americas. It’s also an exploration of post-Holocaust Jewish theology about suffering and pain. It’s rare too in that it shows some real functional and respectful inter-religious friendships. It’s critical of Catholic sexual ethics but if you’re a Catholic reader I think even you’ll be impressed with how respectfully it makes its case. The author herself has spent time as a Catholic, an Atheist and is currently a practicing Jew so it’s no wonder that she can portray each with a nuance and empathy many of the most well-meaning authors fail to grasp. The sequel is on my bookshelf and my TBR list. 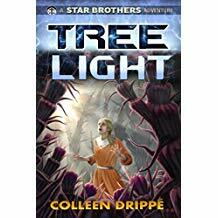 This series of stand-alone books heavily evokes the Golden-Age scifi of my childhood. 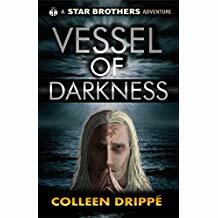 Each story involves The Star Brothers, an order of missionaries working within a universe where giant mega-corporations rule worlds, and bounty hunters are a powerful political force. There are also a number of planets on the fringes that have been cut off from contact with the rest of humanity and have devolved into the sort of cultures that laud various forms of human sacrifice. The Brothers are usually on missions where they can act as disinterested intermediaries and there is only one book where they are on overt-conversion missions. The stories are more about the political intrigue. The Brothers are often accompanied by their Faring Guard, an order of Body Guards comprised of exiled penitent criminals from the planet Lost Rythar. Rythans are kind of like reformed Vikings. They cooperate with civilization but prefer a good bloody ax-fight to talking, which makes them interesting partners for the peaceable Star Brothers. There is also an interesting cultural reversal in that most of the barbarian and backwater cultures involve the descendants of Europeans and most of the “civilized” cultures involve descendants of brown races. It’s similar to what Asimov did in his book Currents of Space. Also for all that the books follow an order of Christians most of the main characters are either secular or members of various barbarian cultures. And I mean barbarian quite sincerely when it’s a culture that glorifies ritual suicide and human sacrifice. But like Russel, Drippe knows how to portray all of her characters with a depth of empathy and respect that makes them all heroes of their own story. 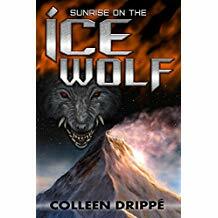 Icewolf or Treelight are good places to start the series. 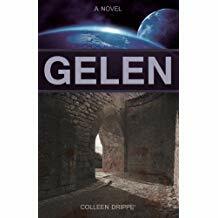 Gelen is the official first book but it was also Drippe’s first written so the writing is of a slightly less quality than the others. 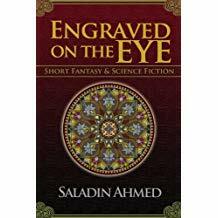 A series of scifi fantasy short stories with an Islamic spin on things. Prepare for the heroics of an Islamic Demon Hunter, a Zombie Killer and a physician for Inter-Human Inter-Demon mixed marriages. This is another author I hope to read more of. 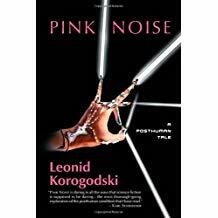 His stories are fun and his prose is vibrant with descriptions that touch all the senses. There are a few times where he misunderstands some Christian symbolism but I found those moments interesting and not at all insulting. It’s hard to find books that capture how others view your default culture. I don’t know of any other Islam-inspried scifi fantasy authors so if you know of some PLEASE tell me about it. 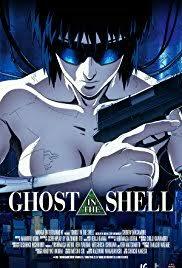 Ok so this is an anime and isn’t a book but I have yet to find a more beautiful exploration of Buddhist theology of body ethics, reincarnation and sci-fi technology. It’s an old classic by now but if you haven’t heard of it go watch it now. A lot of people miss the Buddhist theology angle but if you want to learn about it and how this story explores it is absolutely fascinating. Seriously I don’t know of any Mormon-inspired fiction that isn’t sci-fi or fantasy. Though I confess I also haven’t researched enough about Mormon spirituality to properly appreciate the references. It reads a bit like the jumbled Islamic references in the Dune Series does to me. 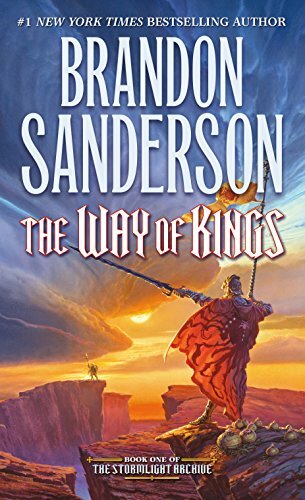 Perhaps the series that most clearly seems to ask Mormon-like questions about the universe might be Brandon Sanderson’s expanded universe. And his stuff is so long that I think it’s going to be a while before I understand what he is trying to say. Regardless I think it is worth noting that scifi has a history of Mormon-inspired stories almost as powerful as it’s Atheist inspired stories. I’m not sure why this is exactly but I’ve heard Sanderson and Orson Scott Card joke about how their faith is already kind of sci-fi like. And even the most ardent of Scott Card haters still admit that the stories are great and positive contributions to the world. I know a lot of readers are weirded out by either Mormonism or some of its figures but let’s be real guys– this is THE GENRE for confronting the weird, so embrace it and let yourself enjoy it. Actually, that’s kind of my personal take on diversity anyways. A lot of people talk about it like it is this beautiful ideal– and it is– but in everyday life, diversity usually just means people doing weird stuff you don’t understand, learning to be ok with that and embracing the joy of learning itself… kind of like reading a scifi-fantasy book.